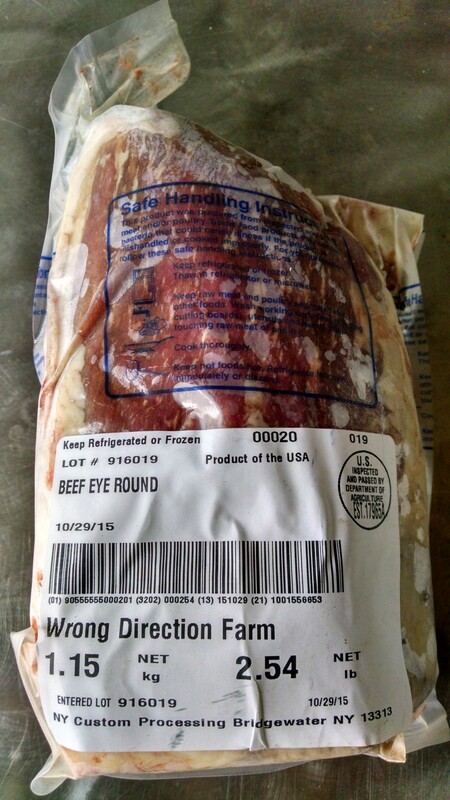 The eye of round comes from a hard-working, lean muscle in the core of the rear leg of the beef carcass. Well-used muscles tend to have more flavor, but the lack of fat means this cut needs to be treated with care. 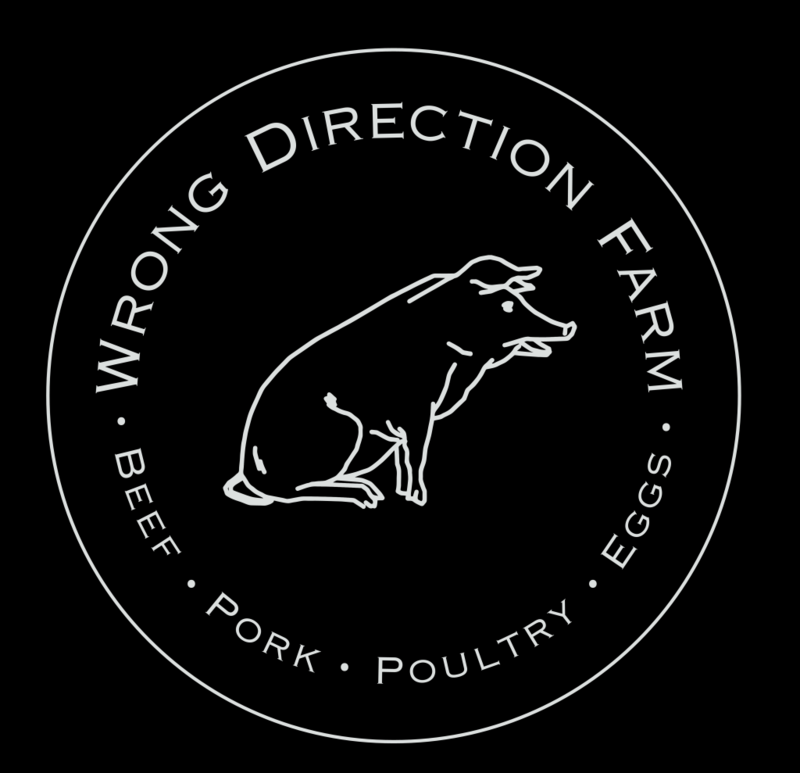 We prefer dry roasting until rare or at most medium-rare, then sliced thin across the grain. Cutting as thin as possible is key for this cut. A favorite at our house is roasting and slicing thin for hot roast beef sandwiches (and then saving the leftovers for great cold cuts).